Our job is to relieve suffering, aid in prevention, and to promote health and wellness for a lifetime. You see, we believe everyone deserves Chiropractic Healthcare. Whether you’re in pain and need relief or want to maintain wellness, Sudbury chiropractor, Dr. Sherrie Guillet wants to help get you on the path toward better health physically, emotionally and mentally. 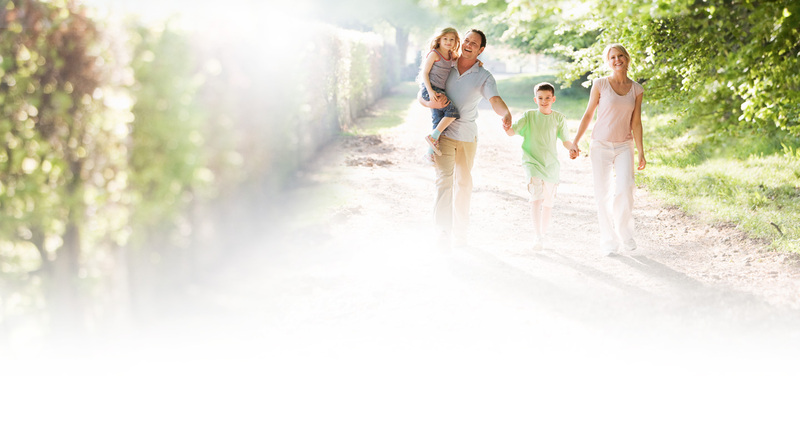 At Complete Family Chiropractic & Wellness Centre, we offer a comprehensive suite of chiropractic techniques and other therapies to help you feel great so you can enjoy a more vibrant life that is pain free. Our nervous system is like the command center for our body. If there’s any interference in that nervous system and how it’s working, then anything else in the body will not function at 100%. With chiropractic, we try to bring balance back to the nervous system so that your whole body will function better. Chiropractic Care: Improving the function of the spine and nervous system can improve many aspects of your health. 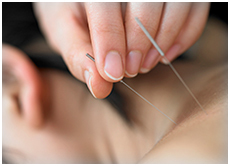 Acupuncture: This form of Traditional Chinese Medicine can relieve pain, improve circulation and promote healing. 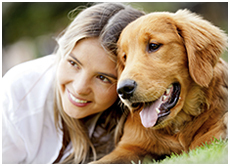 Animal Chiropractic: Whether they’re in pain or in need to be in peak form for competition, animals can benefit from chiropractic care, just a people can. Massage Therapy: Our massage therapist offers a variety of massages that can help your physical, emotional and overall well-being. For Dr. Sherrie, the most fulfilling aspect of being a chiropractor is hearing people be able to do the things they enjoy that they couldn’t do before. One man said that he couldn’t ever mow the lawn or do the chores — his wife would have to do them because he was in too much pain. Chiropractic provided relief for him that allowed him to resume his day-to-day activities. Dr. Sherrie loves seeing her patients’ smiles and the fulfillment that comes with them being able to continue their favorite activities or sports. She recalls one thankful patient who said, “You really saved my life. I can’t tell you how much you mean to me.” For Dr. Sherrie, that’s a great feeling! 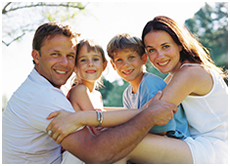 Enhance your quality of life with natural chiropractic care. Speak with us today to schedule your appointment!